Earlier this year the American Bar Association, in collaboration with the Hazelden Betty Ford Foundation, conducted the first ever national study on lawyer impairment. This landmark study discovered that more than 20% of attorneys have consistent problematic drinking, nearly one-third report some level of depression, and 11% of attorneys have contemplated suicide at some point in their legal careers. These are terrifying but all too real statistics. Could a cultural shift help reduce the prevalence of substance abuse and mental health issues in the legal community? The American Bar Association’s Working Group to Advance Well Being in the Legal Profession hopes so. Provide enhanced and robust education to attorneys and staff on topics related to well-being, mental health, and substance use disorders. Challenging the expectation that all events include alcohol and seeking creative alternatives. Ensuring there are always appealing non-alcoholic alternatives when alcohol is served. Develop visible partnerships with outside resources—health-care insurers, lawyer assistance programs, Employee Assistance Programs (EAPs), and experts in the field—that are committed to reducing substance use disorders and mental health distress in the profession. Provide confidential access to addiction and mental health experts and resources, including free, in-house, self-assessment tools. Actively and consistently demonstrate that help-seeking and self-care are core cultural values by regularly supporting programs to improve physical, mental, and emotional well-being. Highlight the adoption of this well-being framework to attract and retain the best lawyers and staff. As you can see, the pledge is both idealistic and practical. 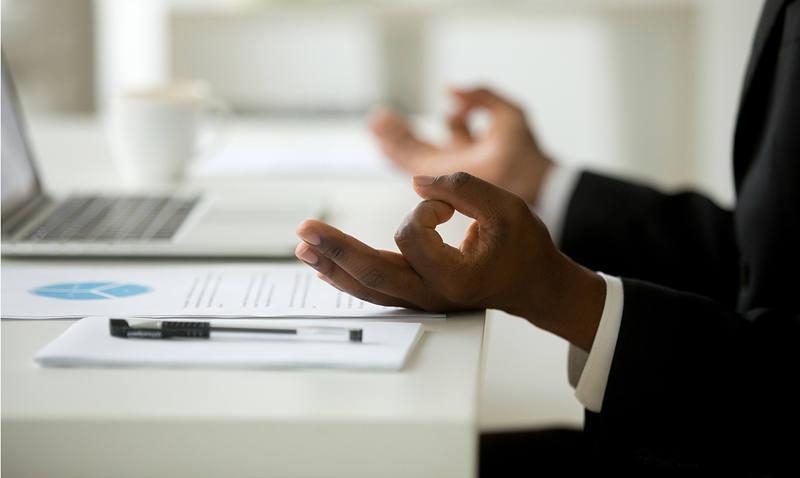 It asks firms to identify attorney well-being as a central part of their mission. It even asks firms to recognize that this will lead to commitment and retention on the part of applicants. At the same time, the pledge hones in on messaging to employees about addiction and mental health resources, asks firms to review their leave policy for those in recovery, and places special focus on the drinking culture at firm events. Those firms that have committed to this pledge are asked to complete a short Pledge Commitment Form summarizing how they are implementing each of the seven items from year to year. Those firms that have committed to this pledge are asked to complete a short Pledge Commitment Form summarizing how they are implementing each of the seven items from year to year. If you are interested in participating in this pledge or speaking to your firm about it, you are welcome to contact us at wellness@wsba.org. Dan Crystal, Psy.D. Dan has enjoyed working at WSBA since 2008. His areas of expertise include addictions, post-traumatic stress disorder, and forensic psychology. At the Member Wellness Program, Dan leads job-seeker groups, handles substance abuse referrals, and conducts outreach to bar groups statewide on mental health issues. He also works with the Office of Disciplinary Counsel as the Diversion Administrator. He can be reached at danc@wsba.org. Allison S. Wallin, Esq. Allison has been a member of the WSBA since 1994 and a member of the State Bar of California since 2016. She is a partner in the Employment Law group at Raines Feldman, LLP. She is also a peer mentor with the WSBA’s Member Wellness Program and can be reached at AWallin@RainesLaw.com.